we are quickly approaching Christmas. Here's a small gift to all of you interested in Napoleonics. Season greetings to all of you! 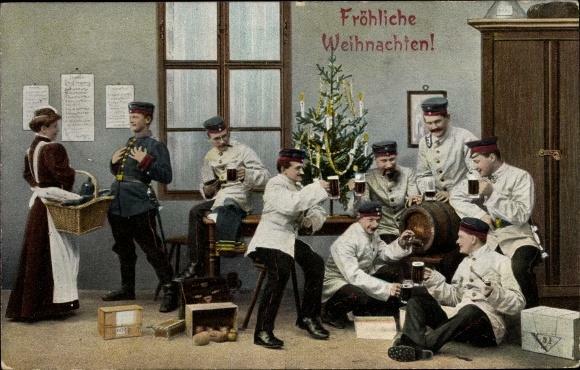 Not my thing, but nice Austrians, and Merry Christmas to all. It seems 2019 will be very Austrian orientated in the hobby. I am looking forward for the marching and action figures Vs standing ones but these are gorgeous. And a Merry Christmas and Happy New Years to you and yours as well! A Happy Holiday Season and Prosperous New Year to the Strelets Team and their families also! With great pleasure I watch your excellent ranges growing at an almost weekly frequency. Your figures are a great enrichment for many enthusiasts out there and it's obvious that you must be into the hobby for quite some time as well. It's clearly to see that your sophisticated figures are greatly appreciated by an ever growing number of hobbyists. Can't wait for your next releases already... .
Best wishes for you all!!! I think we are one of the best forums ever. Merry Christmas Strelets Team and all the posters on this forum! P.S. Excellent looking Austrian Grenadiers! Seasons greetings to all on this forum and special greeting for all at strelets who have made many old men's dreams come true in the last few years. Thanks for the Austrians we have being waiting a while but its been worth the wait looking at the above pictures thanks again Strelets. Merry Christmas - or what ever it is you celebrate - all. Auguro a tutti voi un lieto e felice Natale e un fantastico 2019. Ciao! Thanks Strelets for the early christmas present at last the Nap Austrians are starting to get a lot of overdue attention and these grenadiers are up to your new improved standard. Could I just ask about the turnbacks on the coats is the one on the left early war and the other on the right late war? If so perhaps I could suggest turnbacks somewhere in between these then they could cover both early and late war, I hope this will therefore create room for some Hungarian style Grenadiers as well. Could the figure on the left be possibly wearing a greatcoat? Dir me you are the Best Figuren Manufacturer in the World. I Hope the next Year we're also so wonderful. Many Christmas Greetings and a Happy new Year. A very Merry Christmas to the Strelets team and to everyone on the forum. Merry Christmas to all and to all a Joyous New Year! We now know the figure on the right is part of Strelets plans for Austrians Grenadiers in greatcoats as advertised on the sides of the recent batch of boxes, perhaps the figure on the left is intended to be part of strelets yet to be announced Austrians Grenadiers in summer dress with Austrian Infantry in summer dress to follow as well.